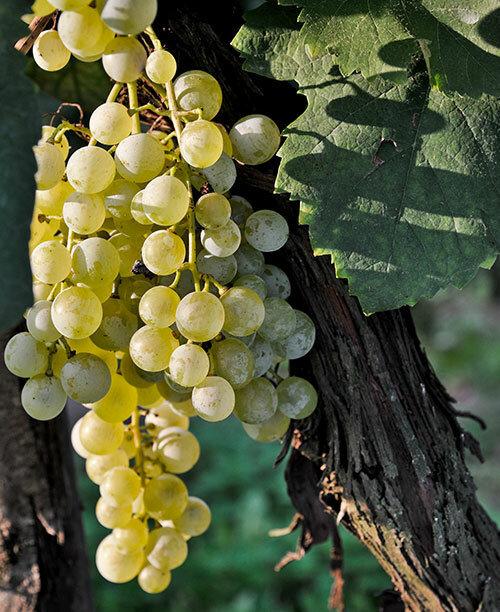 La Farra is located along the Prosecco Road, in the heart of the wine production area of Conegliano-Valdobbiadene DOC. The land here is a harmonious succession of hills of varying slope and altitude, strictly cultivated with vineyards, rich in history, beauty and tradition. The name Farra reveals the ancient Lombard occupation of this area. In the Lombard dialect, in fact, the ‘fare’ were groups of families or individuals who descended from a common ancester, joined together accordino to conventional ties, which was how the people were divided. The ‘Fara’ di Soligo was, therefore, the family kin group who had settled near the river Soligo. that the area offers in Farra di Soligo, you can reach the Credazzo Towers, an ancient fort probably built by the Caminesi in the 13th century on the ruins of an even more ancient one. You can also reach the Chiesette (small churches: San Lorenzo, San Vigilio, St. Martin, St. Gallen) scattered along the hills, as well as, the charming village of Collagù, where you can admire some enchanting panoramic views. The most fascinating part of this land, however, is the passion and dedication given by the men and women who work every single area of the hill slopes which are exposed to the sun, even those where it is hard to stand up on. This has led to a better appreciation of the excellence of Conegliano Valdobbiadene Prosecco Superiore DOCG around the world. in the immediate vicinity are the Abbey of Follina (from the Romanesque period), Castelbrando in Cison Valmarino and Mulinetto della Croda (windmill) in Refrontolo. Then a little further in Conegliano, there are the famous paintings by Cima and the oldest school of Oenology in Italy. Just 20 km away there is the old town of Serravalle in Vittorio Veneto, Villa Barbaro and the lovely town of Asolo.